Damage to properties due to southwest monsoon spawned by typhoon Ompong in Zamboanga City were very minimal, according to City Disaster Risk Reduction and Management Officer Dr. Elmeir Apolinario. A report on a missing person in Tumaga, however, is still being verified. Initial reports from the field revealed that heavy rains and strong winds spawned by Ompong damaged some rip rap projects in Pasonanca and Tumaga; some vegetable and rice fields in some agricultural districts and uprooted and felled trees in Pasonanca and Culianan. Flooding also caused some houses to be under water in low lying areas such as Tugbungan, Tumaga, Patalon, Putik and Guiwan among others. In her initial report to Mayor Beng Climaco, OIC City Agriculturist Carmencita Sanchez said flooding inundated cabbage farms in Ayala District with a total value of P797,000 and some rice seedlings also in the Ayala District with a total value of P21,000. More reports from the field are expected to be submitted Tuesday. The City Engineer’s Office meanwhile is still assessing damages to slope protection or rip rap projects to determine total costs. Apolinario said the CDRRMO, acting as lead agency for the Emergency Operations Center dispatched rescue teams to flood prone areas Friday afternoon to conduct pre-emptive evacuation as well as to respond to calls of some residents whose houses or structures were felled by trees. The City Social Welfare and Development Office (CSWDO) is also assessing and validating all reports for proper assistance to owners of damaged houses. Nonetheless, the CSWDO provided food packs and relief goods to families that were temporarily transferred to safer grounds Friday night in Sta. Maria and Tumaga and other areas. 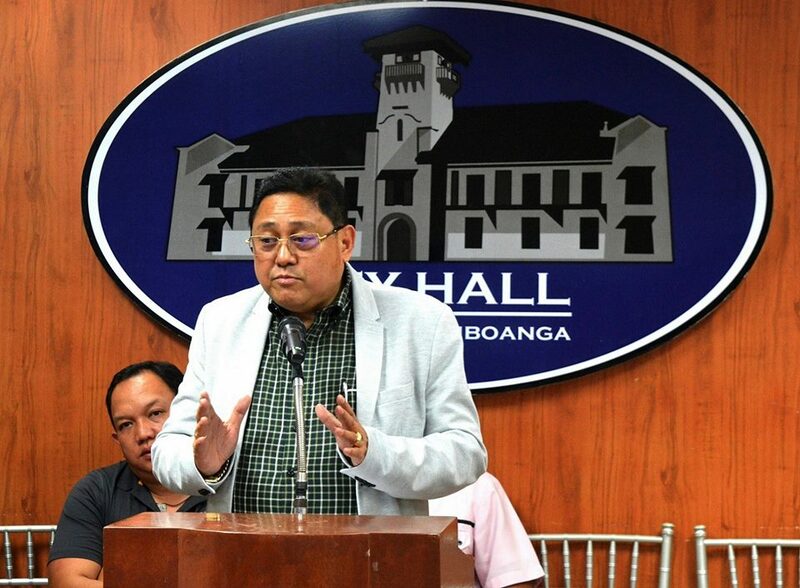 Apolinario said ample preparations days prior to the entry of typoon Ompong that enhanced southwest monsoon in the Zamboanga Peninsula mitigated the effects of the unstable weather condition in the city. Classes in all levels in both public and private institutions in the city were ordered suspended Thursday (Sept. 13) and Friday (Sept 14) including classes in colleges and universities last Saturday (Sept. 15) due to the forecasted moderate to heavy rains.